You can sit on the balcony and enjoy great Gulf views each morning with a warm cup of coffee. The kitchen is absolutely beautiful with granite countertops and stainless steel appliances. Enjoy a meal with the family at the high-top table overlooking the resort. You even have a small balcony if you need some alone time! Both bedrooms have Gulf views. You will find a comfy King size bed in the master bedroom along with a flat screen TV. Enjoy a warm shower in the walk-in style shower. You can even access the Gulf front balcony from the master suite! In the guest bedroom, you will find a Queen bed with a flat screen TV as well. Here, you can sit and relax in the bathtub or enjoy your space with the double vanity. Of course, there is a washer and dryer in the unit for your utmost convenience. All the condo/homes we offer are professionally managed by Gibson Beach Rentals and fully equipped to ensure you will have a comfortable and hassle free stay. The unit will be cleaned and prepped prior to your arrival, so you may start relaxing once you arrive. Gibson Beach Rentals also provides you with some of the most exclusive, exciting discounts for local attractions and businesses in the area. You'll receive an email ahead of time with all these offers so you begin planning your vacation right away! 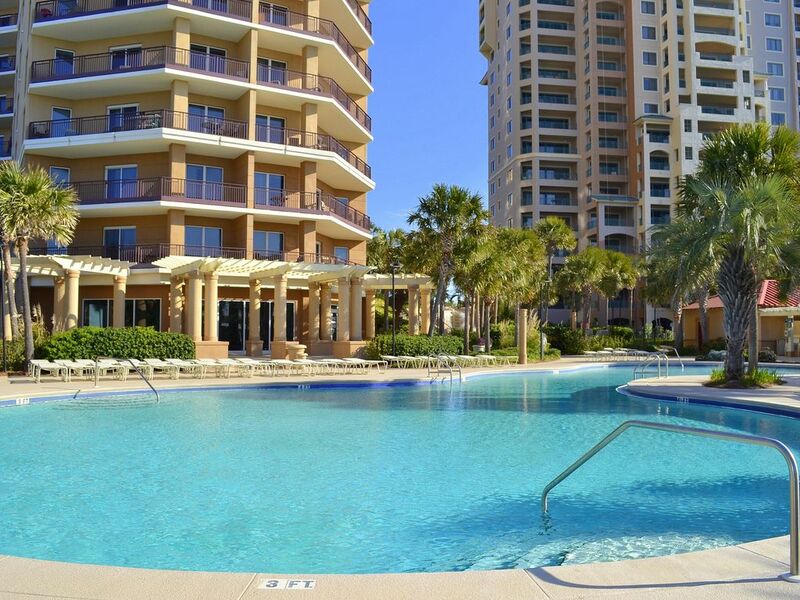 West Winds is said to be the “Crown Jewel” of the famous Sandestin Resort. Make yourself comfortable in our two and three bedroom properties here. Enjoy Destin's famous soft, pristine white beaches just seconds away from your doorstep. Relax and play in the heated lagoon-style pool, outdoor jacuzzi, or kiddie pool or enjoy some calorie-burning time in the pool-front fitness center. Grill dinner for the family on the outdoor, community grills. From leisurely strolls to adventurous bike rides, the whole family is bound to have fun on the trails throughout the resort. Visit us in our office at the bottom of Beachside II for complementary DVD loans on rainy days. No one will want to go home after visiting this amazing location.